cute chao rouge. cutie pie rouge:3. 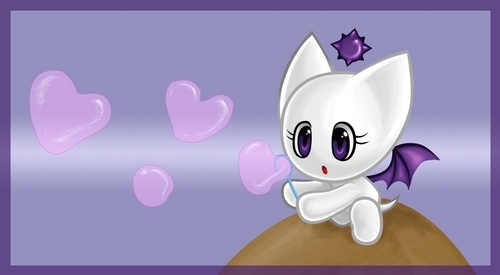 HD Wallpaper and background images in the ROUGE THE BAT club tagged: rouge the bat rouge chao. She looks like a kitten. AND WATCH YOUR MOUTH,cf93119!